We are always looking for more polio-knowledgeable expert health care professionals – add your details to the Health Professionals Register. 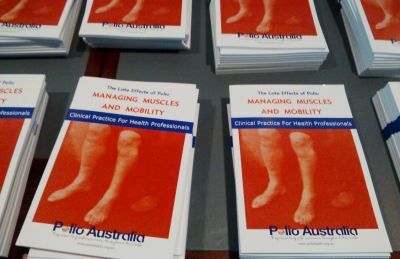 Polio Australia’s clinical practice modules and other publications are comprehensive resources for health professionals. Read full papers and summaries of polio and post-polio research from around the world, across more than 40 categories, with full search capability.